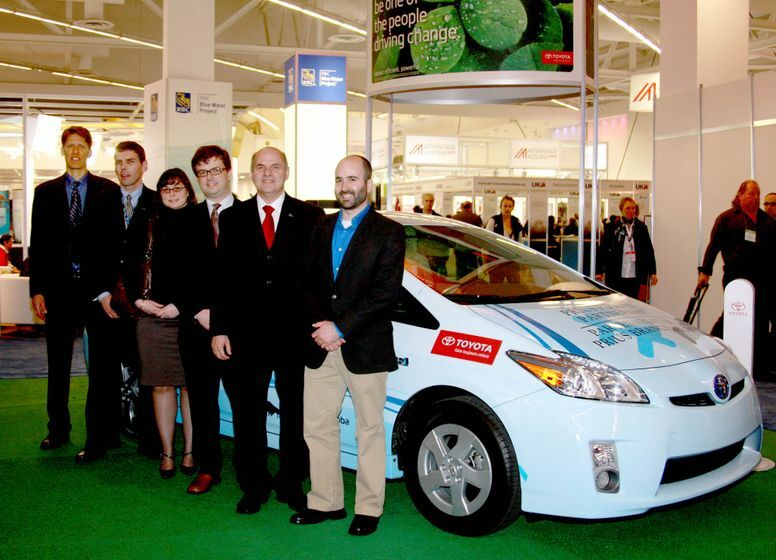 (TORONTO) - March 25, 2010 - The need for sustainable transportation is greater than ever, and as Toyota continues to prepare for transportation that relies on less fossil fuel, today it announced the first phase of a national Canadian partnership for real-world demonstrations of the all-new Toyota Prius Plug-In Hybrid vehicle (Prius PHV). 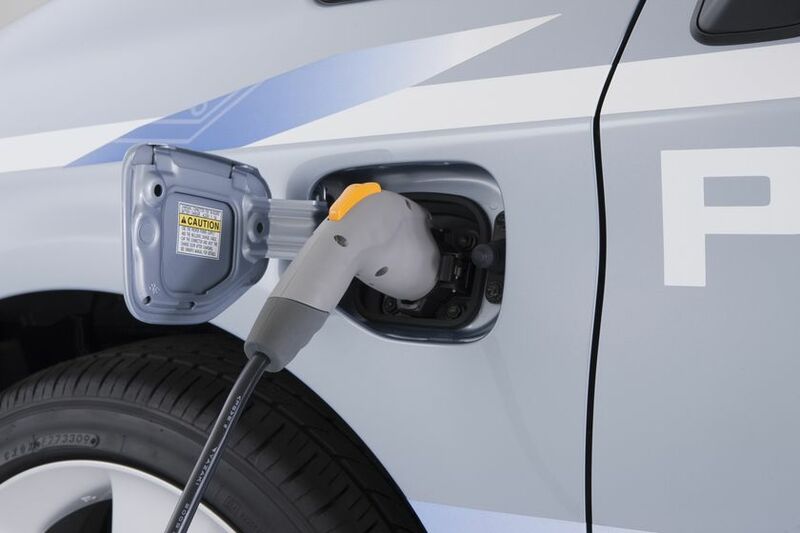 Compared to traditional hybrids, the Prius PHV has the ability to recharge its newly developed lithium-ion battery from the electrical grid and travel longer distances and at faster speeds on electric-power alone. 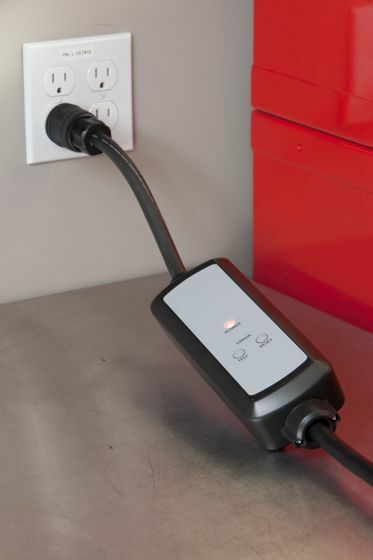 For consumers, this technology means fuel savings and lower emissions, bringing us closer than ever before to the ultimate eco-car. 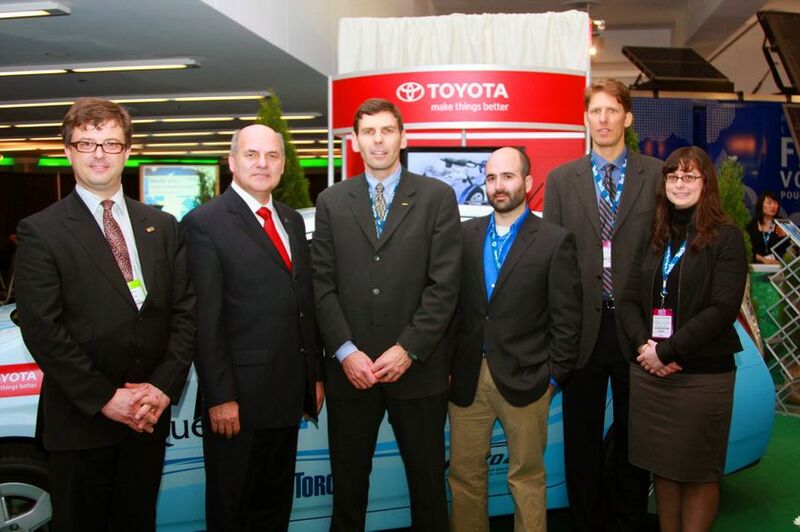 Toyota Canada Inc. (TCI) is working with 13 partners on the first phase of this national trial, including academics, provincial government departments, municipalities and provincial power authorities. Partnerships in four provinces – British Columbia, Manitoba, Ontario and Québec – make this the first Canadian trial of advanced technology vehicles. 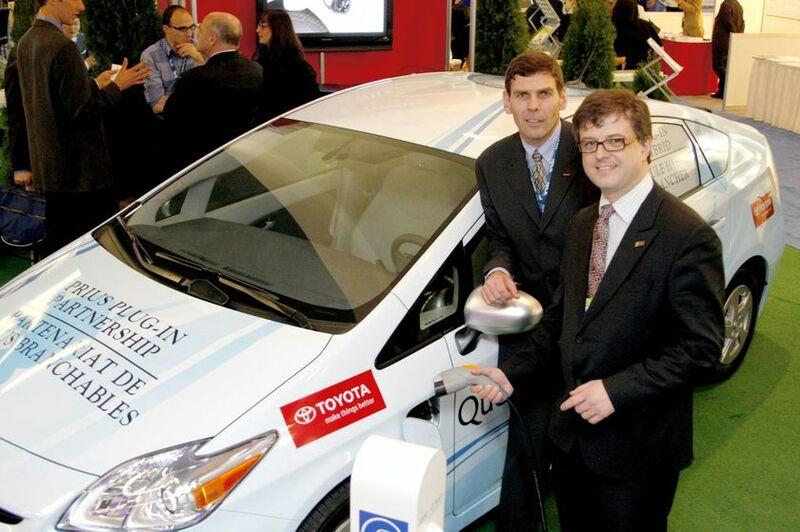 TCI will provide each province with a Prius PHV to conduct their local test program, and a fifth Prius PHV will remain with TCI for its own technical and marketing tests. 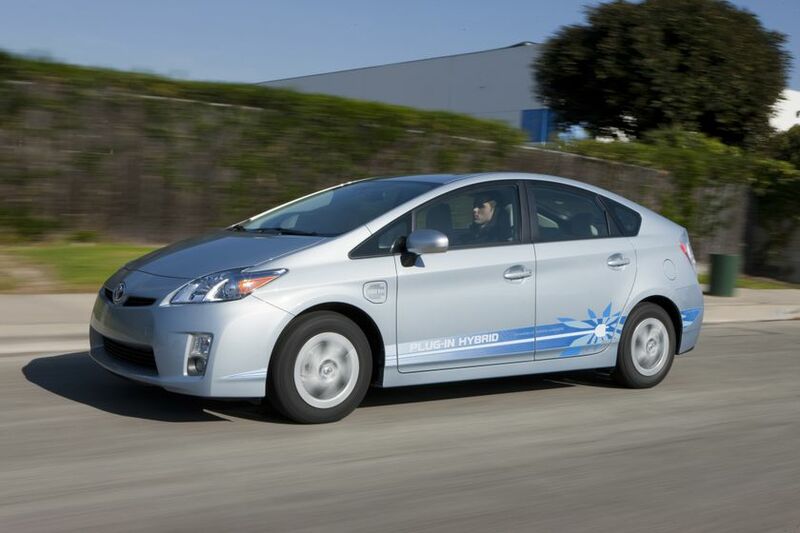 Trials will begin shortly and continue through next winter to assess Prius PHV performance under a range of driving and climate conditions. 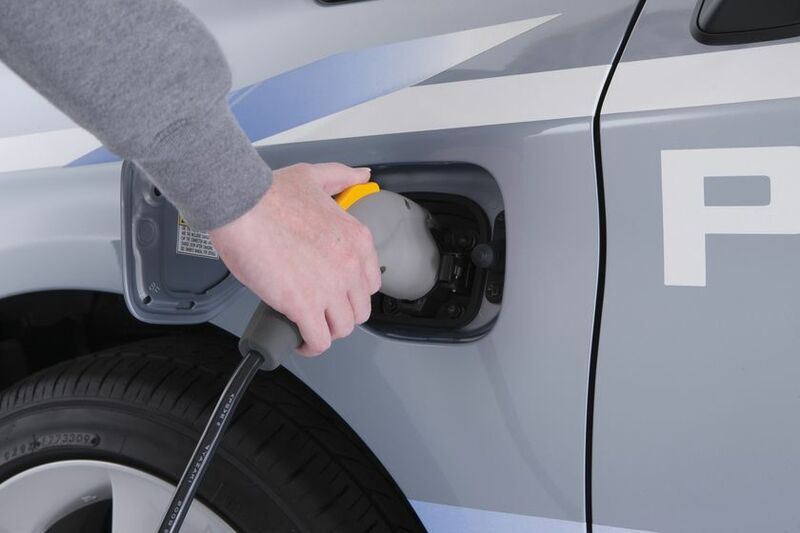 Each test vehicle will be fitted with a telematics device to capture performance data, and partners are encouraged to drive their Prius PHV in as many road, traffic and weather conditions as possible. Based on the world’s most popular hybrid vehicle, the Toyota Prius PHV is designed to deliver a range of more than 20 KM and top speed of almost 100 KPH on battery alone. 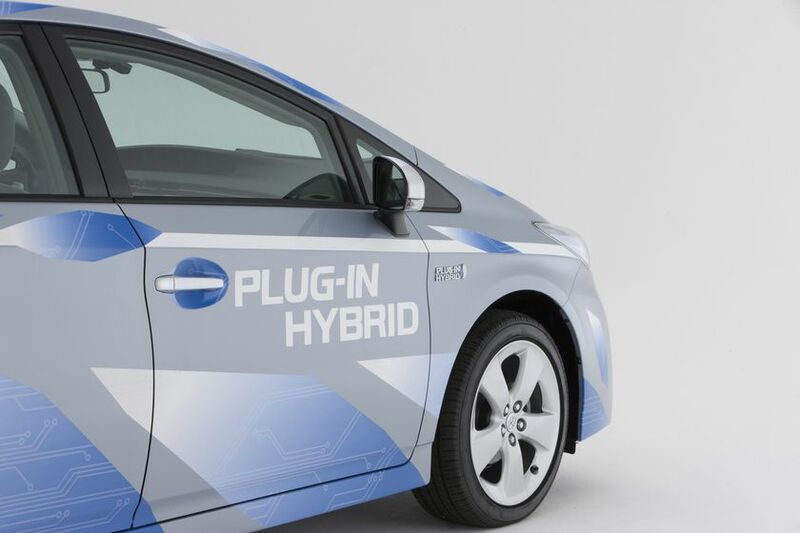 In addition, a small onboard Atkinson-cycle gasoline engine enables the vehicle to revert to hybrid mode and operate like a regular Prius – giving the vehicle the driving range and performance Canadians demand from today’s automobiles.